HOUSTON (KTRK) -- A county plan for a $105 million renovation to the Astrodome is in danger as a state bill cleared a Senate committee Monday. The bill's author, Sen. John Whitmire, says voters should decide what happens to the landmark. Whitmire says a majority of people want to demolish the stadium. 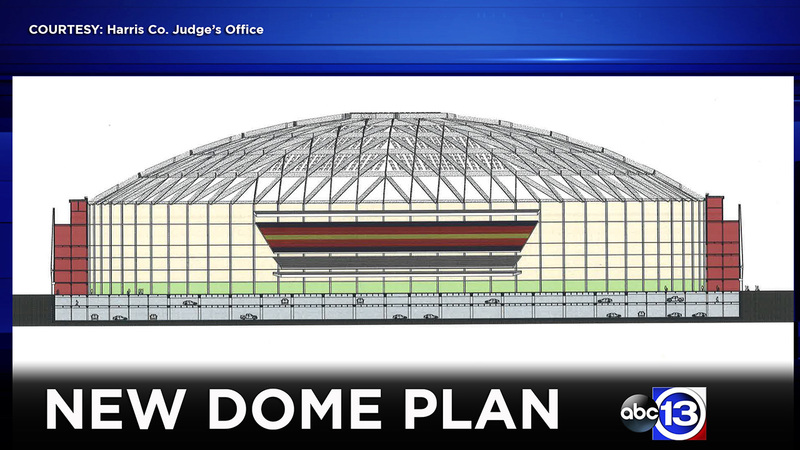 The county's plan will raise the first two floors of the Dome and install 1,500 parking places. County officials give abc13 a sneak peek into the latest idea to re-purpose the Houston Astrodome. The bill is now on its way to the full Senate.